Cusco starts today an indefinite strike of at least 72 hours to demand the start of cosntruction on the Chinchero International Airport. 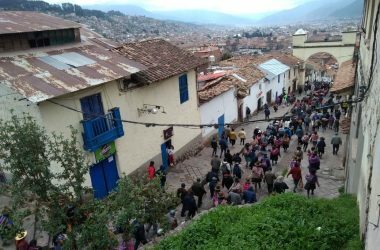 All Entrances to Cusco are completely blocked; the city has no access. 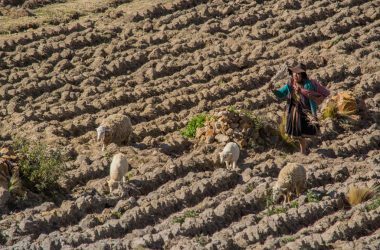 Many travelers and tourists who go to Ollantaytambo – Machupicchu are stranded.